Nursing careers and other similar, medical vocations can be extremely rewarding. They can also be intensely complex and fast-paced. 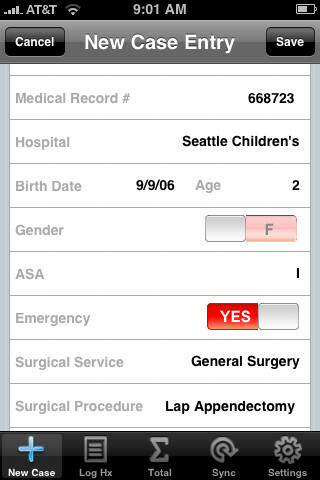 One great tool in today’s medical forefront: medical apps. Here are 10 of today’s most helpful and competent nursing and medical apps. Bishop’s Rate is the industry-accepted labor success rate calculation method. This is the digitalized, application version for the iPhone. Users simply proceed through by entering progress info, and subsequently receiving an active Bishop’s Score. 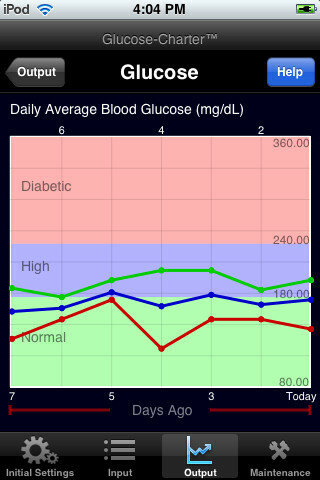 The comprehensive data layouts make this app very direct and concise. Self-explanatory in its name, Shiv Verma’s Biology Dictionary is your complete, app-based dictionary on all things biology. 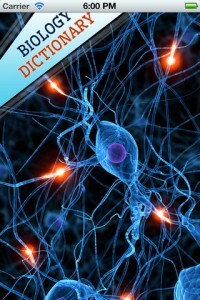 Thousand of biology terms and words are listed, complete with glossary, multi-method browsing, feeling lucky searches, and much more. Remarkably, this app remains free of cost. 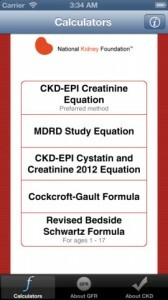 Estimating current kidney function and condition can be tricky. eGFR Calculators, produced by the National Kidney Foundation, is a truly helpful calculation app. Users enjoy access to plenty of relevant information as well as 5 separate calculators. These include CKD-EPI, MDRD, Cockcroft-Gault, CKD-EPI Cystatin and Creatinine, and the Revised Bedside Schwartz Formula. 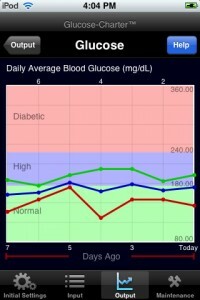 E-Agent’s Glucose-Charter app makes it easy to track Type-1 and Type-2 diabetes. Medical professionals and patients alike can track personal diabetic levels, insulin trends, medications, food, and more, all through this uniquely modern take on digital diary-taking for medical needs. 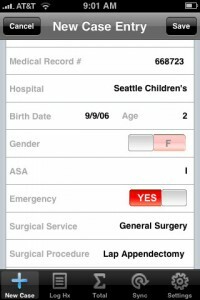 Widely heralded as the number-1 case log app for iPhone and iPad, Case Logs: An Anesthesia Logbook provides users with a fantastically deep array of functions. 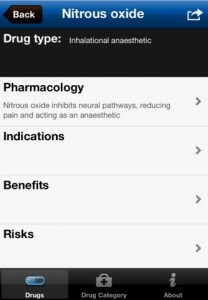 Track patient cases, browse, customize, and rearrange your log histories, use the IV medication calculator, review the electrocardiogram interpretation guide, and more, with this all-in-one app. In emergency medical situations, the difference between life and death can hinge on quick access to accurate medical information and history. 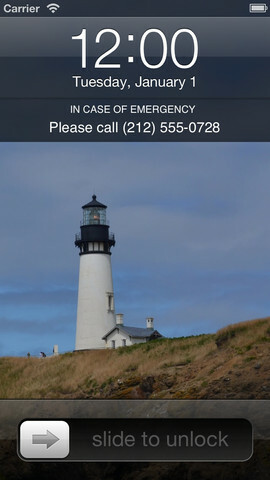 The ICE app is a clear and concise, personal record-keeping app just for this purpose. Input your entire history, contacts, and more, making it readily available for emergency responders just in case your life depends on it one day. 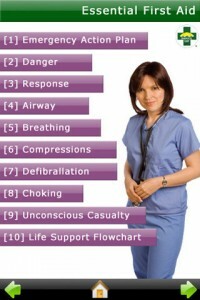 irx is the ultimate self-development and learning tool for current and upcoming medical professionals. 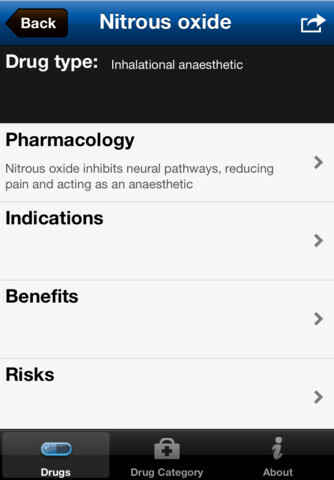 Users can take notes, study individualized sections, browse the medicinal formulary, and more. In addition, this highly diverse, informational app is continues to be available free of cost. 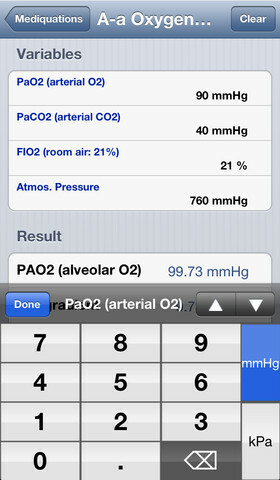 Mediquations Medical Calculator is a very popular, high-quality medical calculation app. Its long list of capabilities includes 232 formulas and associated scores, US-SI unit support, equation note-taking, references, pictures, and much, much more. 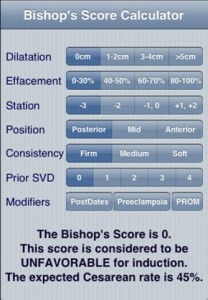 Mediquations put forth a real workhorse in its medical calculator app for iPhone and iPad. 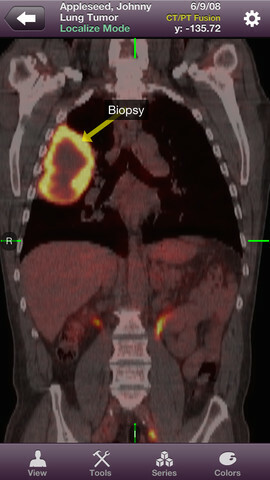 Organization of medical stats can be an amazingly complex feat in itself. The Mobile MIM app takes such organization and the subsequent ability to review said information to a whole new level of convenience. Diagnose, register, fuse, and more using modalities including PET, CT, X-Ray, MRI, SPECT, and more. The First Aid Pocket Guide is exactly that; a great pocket guide for all things first aid. Whether you are a medical professional or simply a preparation-minded individual, this guide is about as complete as it gets. Users enjoy a vast database of interactive information – everything from best practices, to beforehand preparedness.